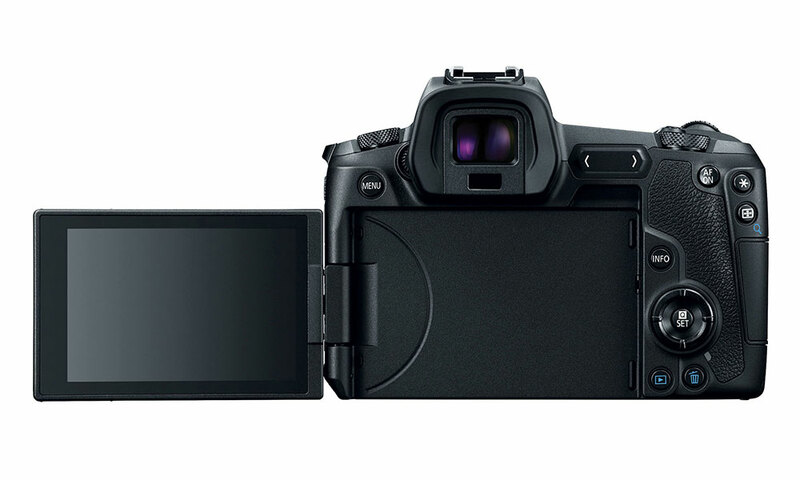 Canon has announced its latest mirrorless camera, and it is squarely aimed at professionals. 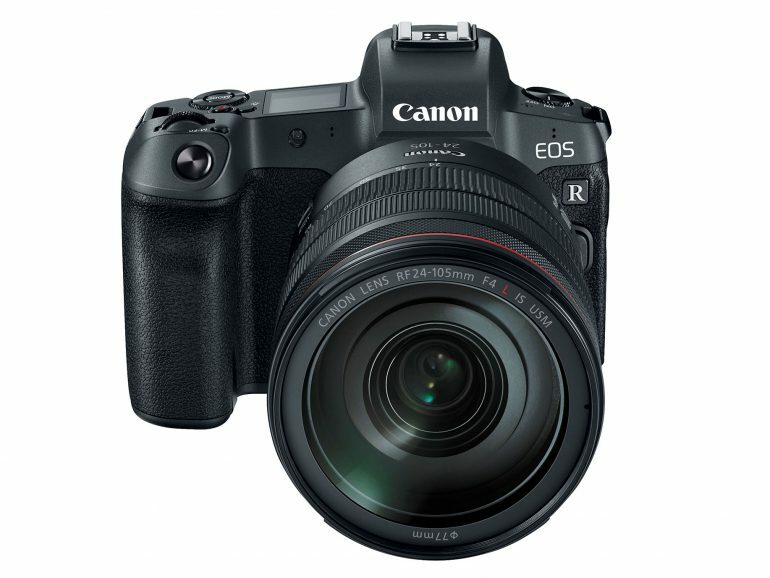 The new Canon EOS R is its first mirrorless full-frame camera, and even comes with a new mount, and new lenses to boot. At first glance, the camera carries design inspirations from both its DSLR and EOS M mirrorless series. The body is slimmer and more compact than any DSLR. Inside, a 30.3MP full-frame sensor sits at the helm, paired with the new RF lens mount. While the mount shares the same diameter as the current EF mount, it is different enough that it will need an adapter to attach Canon’s EF lenses on to it, thanks to the shorter flange distance. For autofocus fans, the camera has 5655 auto-focus Points, which covers 80% of the X-axis and 100% of the Y-axis in the sensor. This, when combined with Canon’s Dual Pixel AF technology, and the latest DIGIC 8 image processor, gives the EOS R some pretty wicked auto-focusing capabilities. 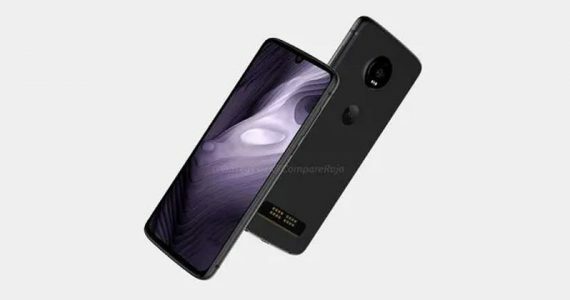 The camera can also step down up to -6EV with f/1.2 lenses. Unlike Sony or Nikon, Canon elected not include any in-body stabilisation – instead opting to continue supporting lens stabilisation. On unfortunate side note – Canon only features a single memory card slot, but mercifully supports the speedy UHS-II protocol. Good photography and videography is what we want in a mirrorless camera, and the EOS R delivers it in spades. The camera comes with a native ISO range of 100 – 40000 that expands to 50 – 102400 when required. The EOS R supports both Canon’s 14-bit CRW RAW format and the new C-RAW format for smaller file sizes. 4K video recording for the EOS R only tops out at 30 fps, unfortunately. 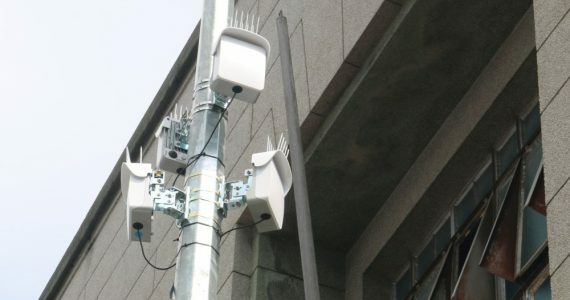 The camera also records 120p footage at 1280 x 720 at a 160Mbps bit rate, making it great for slow-mo video action. There is support for 10-bit 4:2:2 video over HDMI, as well as support for 8-bit 4:2:0 video. Canon Log meanwhile supports 8-bit 4:2:2 over HDMI or 4:2:0 internally right out the box. Everything is controlled via the flip-out 3-inch touch-screen or the new touch-sensitive control bar, which sits below the top LCD display. And yes, there is no PASM dial mode. 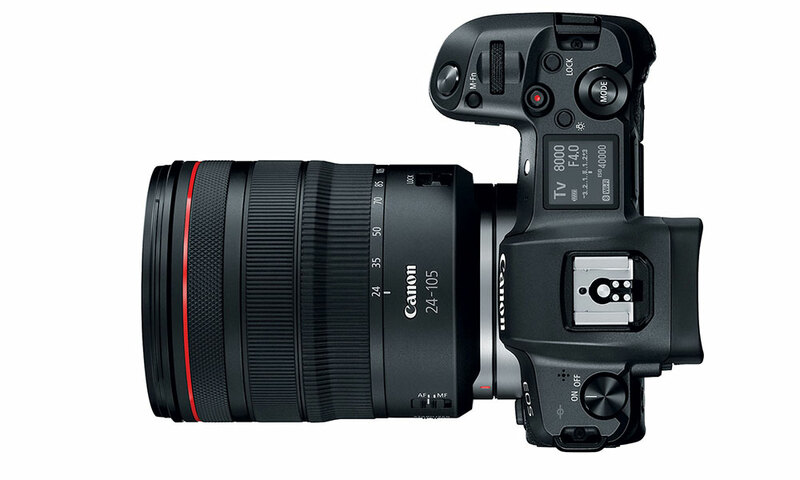 Out of the gate, the camera supports both the new RF lenses and current generation EF lenses. The latter via newly released lens adapters. 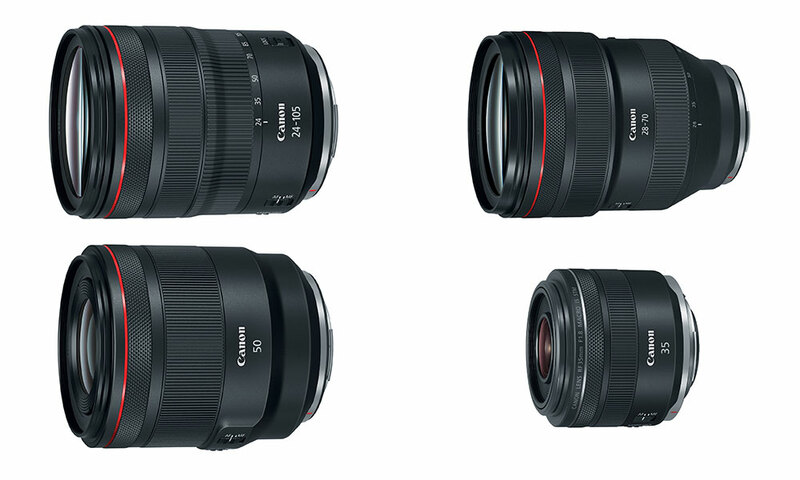 The Canon RF 28-70mm F2L USM, RF 50mm F1.2L USM, RF 24-105mm F4L IS USM and RF 35mm F1.8 Macro IS STM joins Canon’s ever growing lens family. 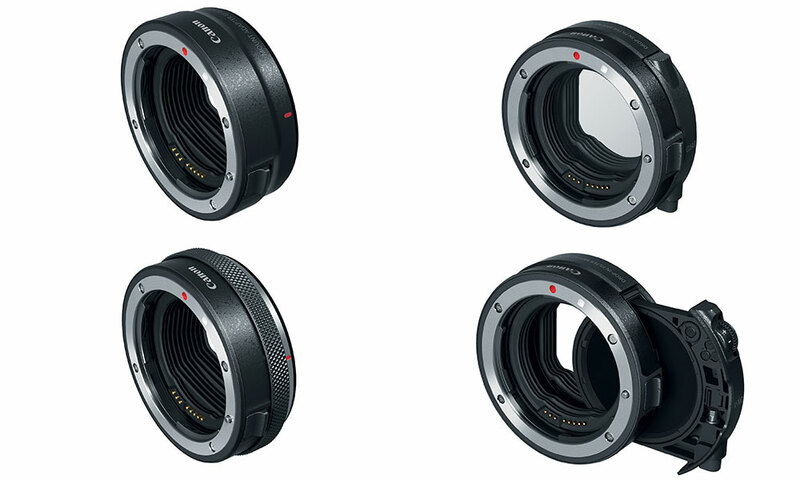 Meanwhile, the four adapters – Mount Adapter EF-EOS R, Control Ring Mount Adapter EF-EOS R and Drop-in Filter Mount Adapter EF-EOS R (in CPL and ND versions) – allows EF lenses to be mounted on the EOS R with minimal effort.